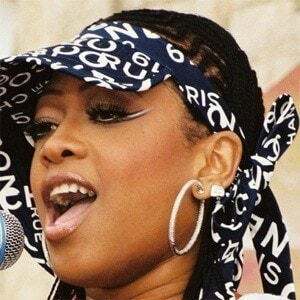 Born Katrina Laverne Taylor, she became famous as a rapper and model. 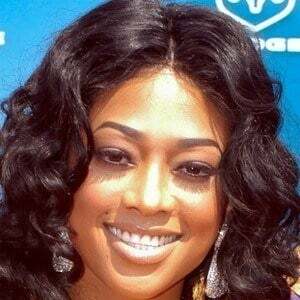 She has been nominated for over seven BET Awards in hip-hop. 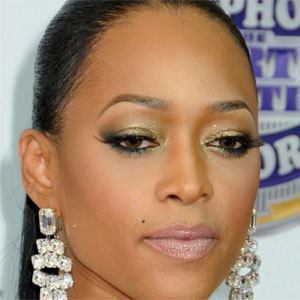 Rapper Trick Daddy asked her to be on his album www.thug.com, which helped to launch her career. Her fifth album Amazin' was released in May of 2010 and reached the number two position on the Billboard Top Rap Albums chart. She dated rapper Lil Wayne, and was later rumored to be dating NBA Star James Harden. 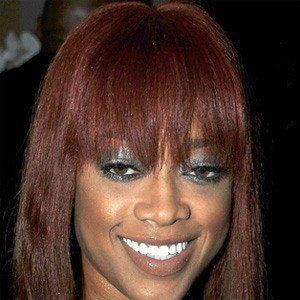 She released the single "Here We Go" in 2005, which featured singer Kelly Rowland.